Speaking to The Telegraph about the 30th anniversary of her company Party Pieces, Carole revealed her essential tips for raising “polite” children - and now, grandchildren. “This might surprise you, but I think one of the most important qualities of a good parent is discipline,” she said. “That doesn’t mean you’re strict, but routine is vital. Maybe structure is a nicer word. 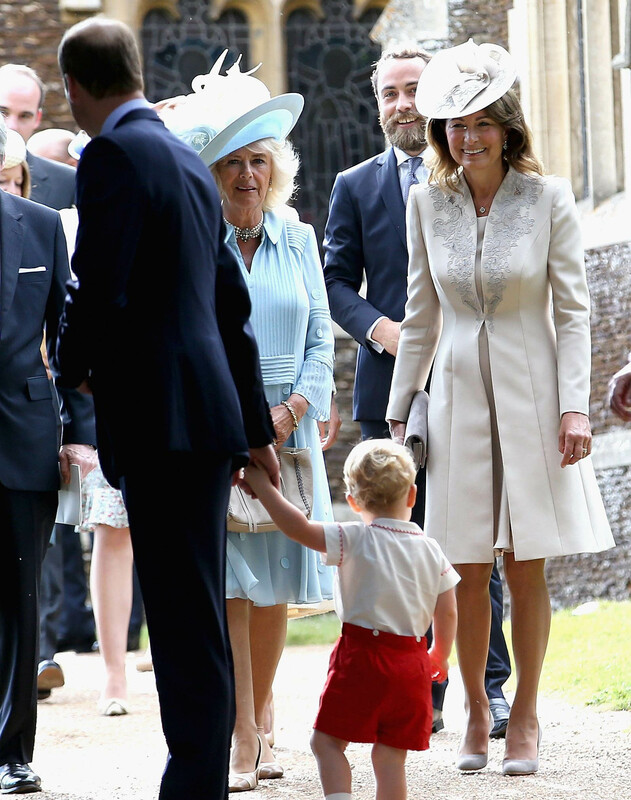 The 63-year-old revealed that she loves her role as ‘Granny Middleton’ to her four grandchildren, and was actually inspired by her husband Michael’s mother, Valerie Middleton. “I had a wonderful role model in Mike’s mother, who I tried to emulate,” she said of her mother-in-law. For Carole, children should get involved in housework when they’re young, including “chopping and stirring” as soon as possible. 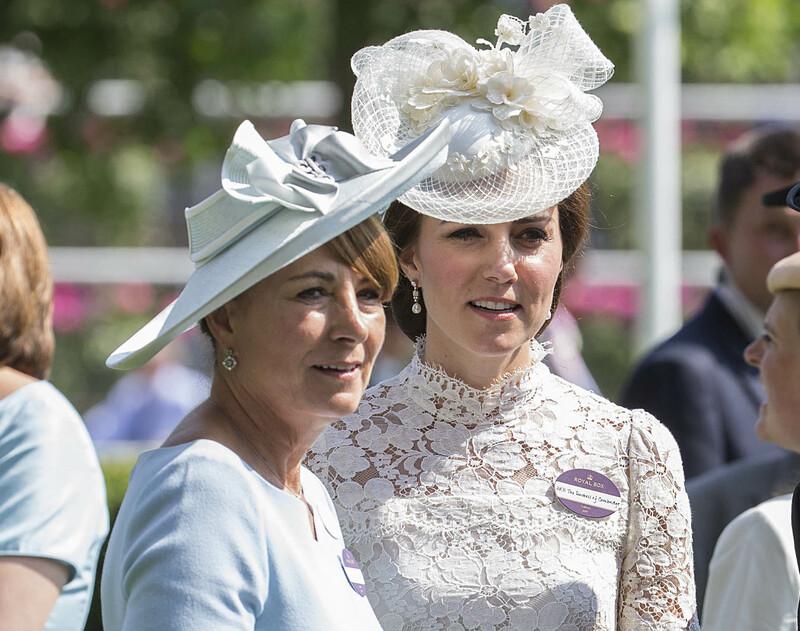 The Middleton matriarch also spoke about how she juggles being a working mother and grandmother to her daughter Catherine and Pippa’s children. “I love it. I’m definitely hands-on. I don’t find it complicated. My biggest fear [as her offspring grew up] was that I’d lose my family, but we’ve stayed close. Opening up about her busy life as an entrepreneur – and grandma to the future King of England. Carole said, “I have two other children and grandchildren and my job, and I lead a lot of my life round here, where I’ve lived for years and people knew me before Catherine’s…impact.